Instead of imagining what cosmetic and restorative dentistry can do to improve your smile, see it with FloSculpt. This revolutionary technique invented by Dr. Ambriz allows patients to quickly and easily see what their potential smile makeover results will look like. So whether you want to see what you would look like with whiter, straighter, or gapless teeth, Dr. Ambriz can show you with the FloSculpt technique before you decide what should be part of your personalized smile makeover plan. Improve your smile a little with a single cosmetic procedure or a lot with a customized smile makeover. Dental implants offer a stable foundation for new teeth that look and feel natural for beautiful results. Protect or straighten your smile with customized dental appliances like mouth guards and Invisalign. Take care of your teeth while keeping your smile strong and beautiful with preventative treatments. After spending years helping patients in Manhattan perfect their smiles, board-certified Dentist Dr. Albert Ambriz brings his expertise to Dallas. Dr. Ambriz designed and built the Ambriz Center for Cosmetic & Reconstructive Dentistry to share his artistic skill with the smiles of Dallas. In addition to extensive training in cosmetic and restorative dental techniques, Dr. Ambriz is also a Master Dental Technician, which helps him customize natural-looking, beautiful results for every patient based on their needs, goals, and budgets. Learn more about Dr. Ambriz before you schedule your consultation or treatment at the Ambriz Center in Dallas. 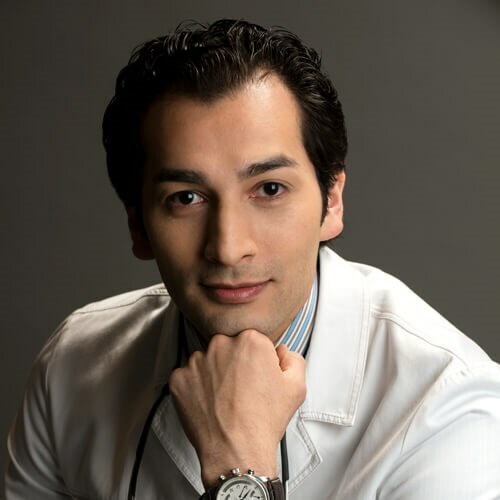 Dr Ambriz is absolutely one of the most gifted dentists in the world and noted for his skills in Reconstructive and Cosmetic Dentistry. He is the finest of the fine, and best of the best! The office is boutique style with delicious coffee, bottled water, personalized attention, with a strong twist of southern hospitality! I recommend Dr Ambriz to anyone, especially to folk who have been to several dentists, and from their personal experience, are ready for stellar care. My teeth feel great after receiving painless treatment from Dr Ambriz in a state of the art facility. The amazing fact is that most all patients are referred to him by other doctors, or other completely satisfied patients! Dental care was expertly performed. Staff and professionals gave attentive personal service.I have had them perform very complex crown and veneer procedures, and the results are spectacular. Very friendly & professional staff. Dr. Ambriz is exceedingly skilled in various dental techniques & has great patient rapport. Nice and friendly office. Extremely attentive to my needs and great attention to detail. Dr. Ambriz and his staff are continuing to maintain the high standard of excellence that Dr. Harris established with his practice. It has been an easy transition for me and still feels like "family" every time I come for a visit.